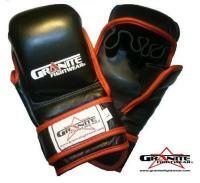 The Granite MMA competition gloves and sparring gloves are in now. Pick some up at the gym. If you step up to fight I might even pimp them out for you with my signature Misfits style. Well..that was a good info. Great news for the buyers. MMA gloves are designed for the utmost protection without interfering with the power that is needed in hitting opponents. These 4oz gloves are made for either sparring or fighting. 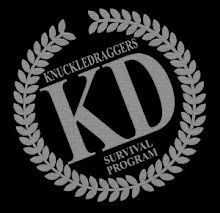 The idea of fingerless gloves is they are great for providing protection for MMA fighters, without them losing the impact and strength when they hit there opponents. Fighters hands are kept dry by lining the gloves with neoprene, neoprene absorbs moisture, and therefore the fighters hands are kept dry during training and matches. This type of MMA mits have an average amount of padding that is situated on the surface of the fingers and hand. These were great MMA Gloves but unfortunately they have stopped making them now I think. The Fairtex MMA Sparring gloves that these were modelled off are probably still the best on the market though.